Scooter Braun’s money dispute with Troy Carter just got very ugly. Through his company Ithaca Management Holdings, influential music manager Scooter Braun has filed a lawsuit against Troy Carter at Los Angeles Superior Court. Naming Carter, his wife, and his company Atom Factory in the suit, Braun alleges they haven’t paid back what was owed. 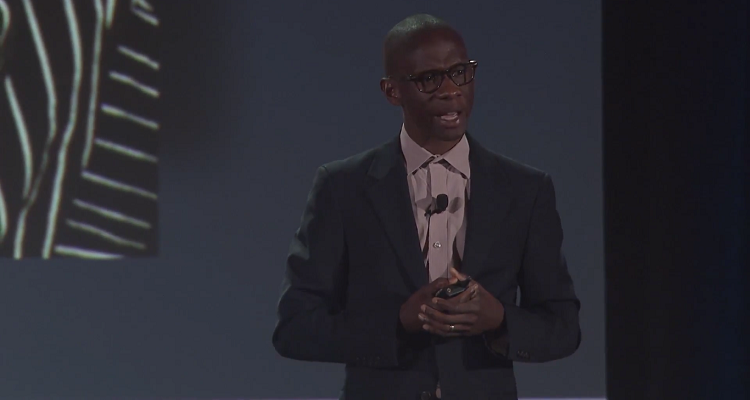 According to Scooter Braun, Troy Carter defaulted on a loan in excess of $10 million. This includes principal and interest. Billboard and TMZ obtained the documents. Ithaca had agreed to loan Carter $10 million on June 3rd, 2016. Braun had launched the multi-million dollar investment fund in 2013. He also uses Ithaca as a holding company for other businesses, including Scooter Braun Projects. Sources speaking with TMZ said Ithaca had made an agreement with Carter over the money. Atom Factory had arbitrated a dispute with Carter’s former client, Lady Gaga. The lawsuit claims Carter had listed Atom Factory’s Culver City property as collateral for the loan. On September 23rd, 2016, he “executed and delivered a deed of trust [and] assignments of leases and rents” to Ithaca. If and when Atom received payment from the settlement, the former Spotify executive agreed to immediately pay Ithaca. Carter would’ve received the deed of trust to Atom Factory, along with the other property documents listed as collateral. There’s just one problem. Carter’s company apparently settled the case and attempted to hide the money. The lawsuit alleges Atom Factory had settled the arbitration in March 2018. Ithaca wasn’t made aware of the settlement so it couldn’t consent to the terms. This, claims Braun’s company, violated the loan agreement. Carter’s holding company, AFACT, should’ve transferred Ithaca the cash proceeds after paying off legal expenses. Mathaius Young Links Up With Tre Capital On "Grip"